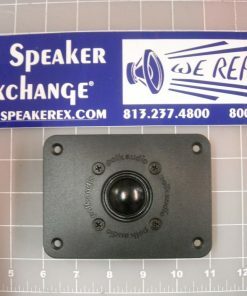 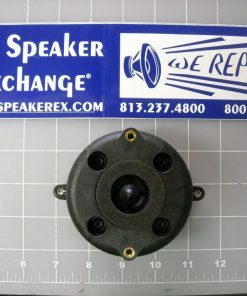 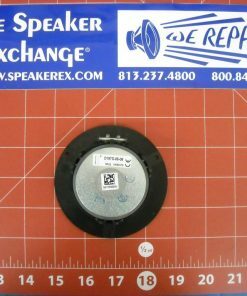 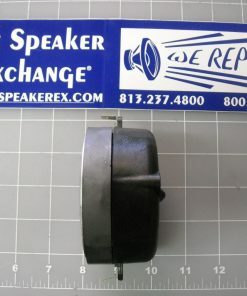 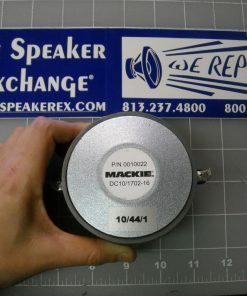 Brand New Genuine Mackie M1025HF Driver #0010022 for SR1530 16 ohms. 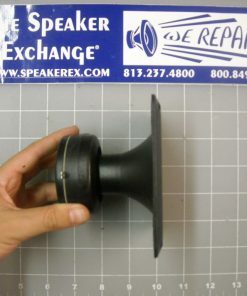 There is no diaphragm available for this driver. 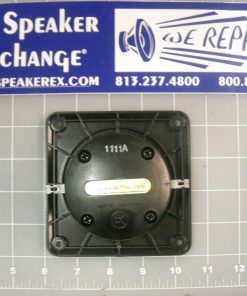 This driver is now obsolete. 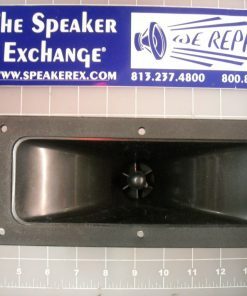 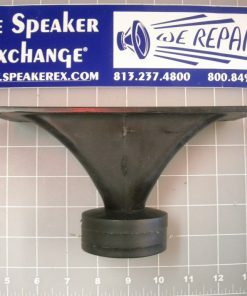 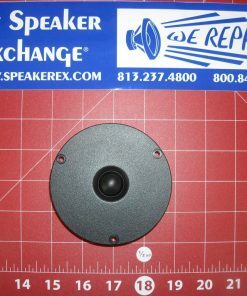 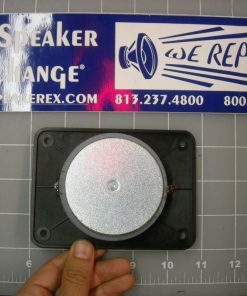 Q Is this a replacement for the diaphragm?